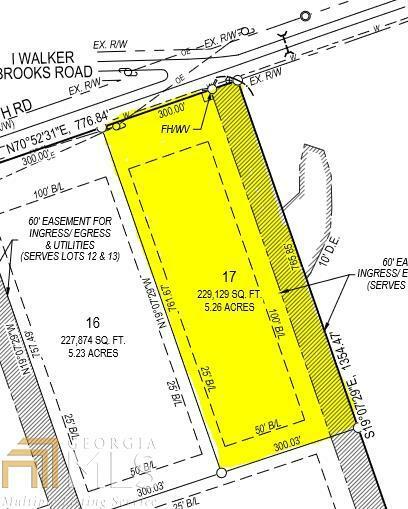 5+ acre lot directly on Corinth Rd. 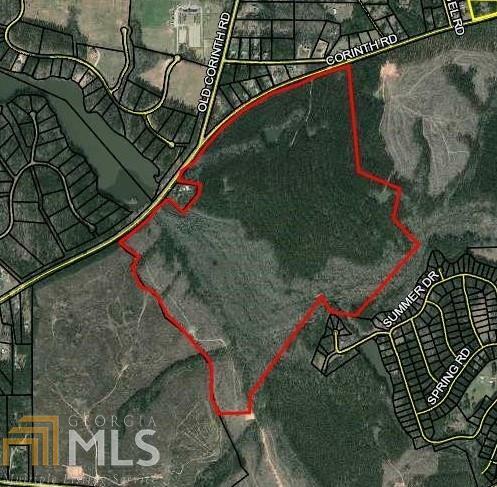 Part of Phase 1 of Corinth Landing in South Coweta across from Blalock Lakes Sporting Club & Community. Sold subject to final plat approval and recording.